Martial Arts has been a part of my life since I was six years old. As a young girl in a heavily dominated male sport, I learned from an early age that girls can do everything and anything just as well, and sometimes even better, than boys. I learned that being true to who I was and what I wanted to do was immensely important. I learned how to utilize every muscle of my body for a purpose – whether I was doing sweep kicks, round houses or mastering a few form or weapon, I was gaining confidence. I truly attribute much of my self-confidence today to my life in Martial Arts. In such, at Fit Communications we love supporting girls and women in sport, especially combat sports. We are proud to partner with Winnipeg Kickboxing and Muay Thai on their upcoming fundraising initiative. 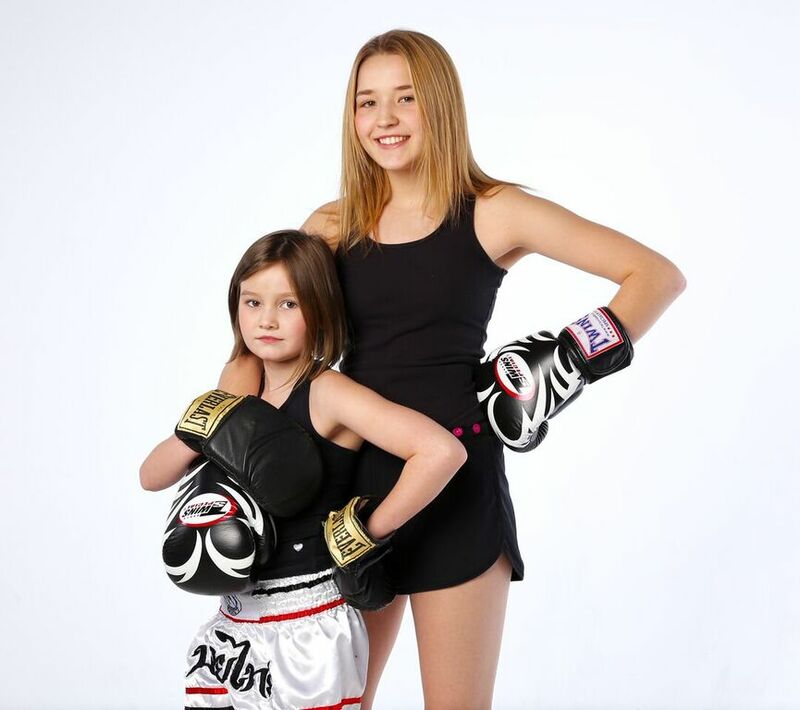 On July 19, 2016, Winnipeg Kickboxing & Muay Thai, located at 1777 Portage Avenue, will open their kickboxing school doors for a fundraiser in support of the Fort Garry Women’s Resource Centre (FGWRC). Two, one-hour open classes will take place, the first one at 4:30pm followed by the second at 5:30pm. All drop-in fees for this class will do directly to support the FGWRC. The Fort Garry Women’s Resource Centre is a not-for-profit, feminist organization supporting women to engage in healthy life choices for themselves and their families through innovative and responsive programming and excellence in service. Fort Garry Women’s Resource Centre is committed to creating a community where women and children are safe, healthy, valued and empowered.